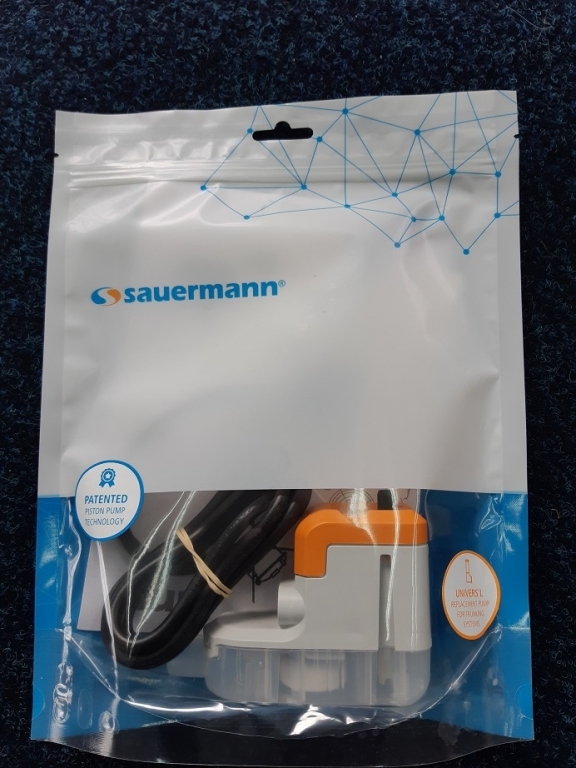 The Sauermann Si-10 replacement condensate pump can be fitted into the Sauermann Delta pack or used as a replacement for the Aspen mini lime pumps that are fitted into trunking. The pump itself fits into the trunking corner that are commonly used on wall mounted air conditioning units where condensate pumps are fitted with trunking. For more information on the Sauermann Si10 universal condensate pump see the brochure below.